Shhhh. Hear how quiet it is? That’s because all the buzz of speculation trying to figure out what’s happening on season one of Westworld has ended. The actors, writers, and producers on the show had a hell of time talking about the show without spilling any beans. 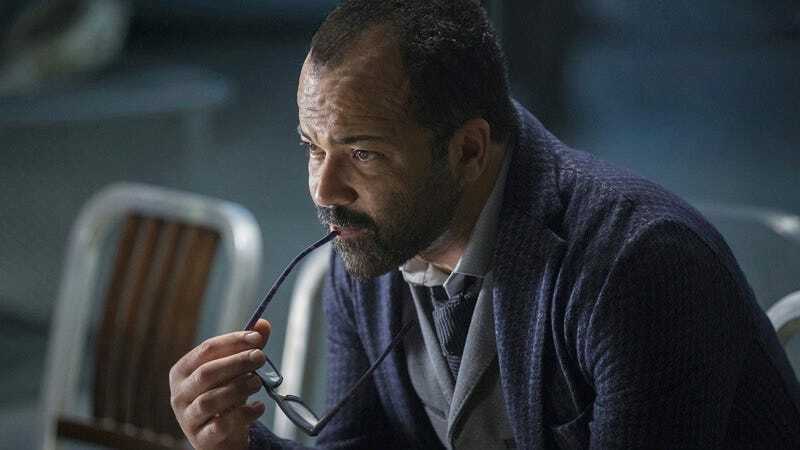 Now that it’s all done and some fan theories surrounding the show have been proven correct, Jonathan Nolan, Lisa Joy, Jeffrey Wright and others discuss walking the fine line between candor and preserving the mystery of a show like Westworld. There were rules about dealing with fan theories in interviews and when talking with fans. For his part, the article cites Wright using particular language to preserve the nature of that specific arc. The whole IndieWire piece is a good read; go check it out.